When implementing Microsoft Skype for Business either on premises or online, a major portion of the deployment’s success depends on user experience and adoption. From what I have seen throughout my deployment experience, whether it’s standing up a greenfield deployment or moving away from traditional TDM-based PBX phone systems to a Microsoft Lync or Skype for Business IP PBX, endpoints tend to be the focal point for the success of the deployment. Endpoints and devices are what make the Microsoft Lync or Skype for Business IP PBX come to life! Eric Buchbinder, Project Manager at Enabling Technologies recognizes, “Desktop phones are a critical component. They are the “face of change” for the new telephony system to the end user”. When replacing your PBX with Microsoft Lync or Skype for Business, many users are “wedded” to their desktop based phone sets. 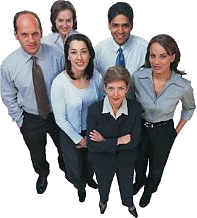 They have been using them for years, are accustomed to all their features and capabilities, and tend to rely on them for their day-to-day business needs. When they discover the company is changing phone systems many users will want to be provided with the same type desktop experience they had before. Some will go with headsets and/or speakerphones, and some will want (and need) a desktop set. Not to forget those common areas throughout the business that require a traditional desktop or wall mount style of phone or device. Enabling Technologies can assist with ongoing user adoption hurdles through our suite of Organizational Change Management offerings. Together we can create a winning deployment strategy, articulating formal communications plans and engaging templates and delivering world-class training. Enabling has a variety of OCM offerings; take the first step and ask about an OCM Planning and Design session today! As a systems administrator, we realize that we require some desktop / wall mount style phone sets when moving to Microsoft Lync or Skype for Business. We want to appease our users and provide the best experience Microsoft Lync or Skype for Business offers, however we must also provision these devices; applying the latest firmware and feature set configuration. Most clients narrow their choices down to a few specific model types: high, medium, and low end devices. I recently had the opportunity to work with Yealink phones, specifically the T48G – Skype for Business Edition. This device is certificated for Skype for Business Online as well on premises. I evaluated the T48G (SFB) using the BToE software connector installed on a PC working in conjunction with the Skype for Business client, while the PC was connected through the phone’s network connection. Likewise, I have deployed the Yealink phones while directly connected to a “Voice VLAN” and the PC connected to a “Data VLAN” while still utilizing the BToE software (with full functionality). The T48G can be used without BToE and connected directly to the network authenticating via PIN authentication; which I have tested as well. From an end user’s perspective, I was very impressed. 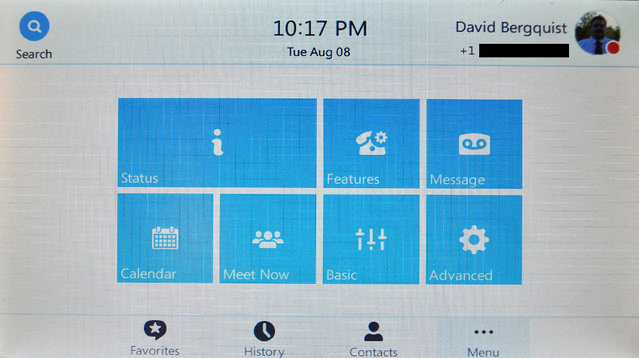 The phone’s interface is very intuitive and full of features and capabilities. They sound great, work great out of the box, and look even better! From a system administrators point of view; I was also satisfied with how easy it was to deploy the Yealink devices one at time or on a mass scale. Here are the items that made me ecstatic, exceeding my expectations! Can schedule provisioning automatically, weekly, daily, etc. Enabling deals with many endpoint and phone manaufacturers. 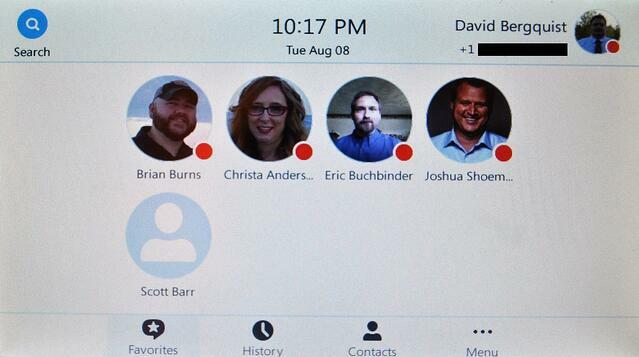 We are able to set up a device bar so your end users can try all of them to see which they prefer! 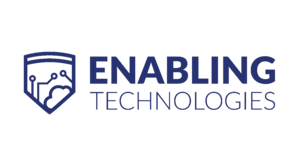 Contact us : Info@enablingtechcorp.com to arrange for the device bar to be sent to your organization!